After three and a half hours by bus from Lisbon we arrived in Porto, another hottest destination in Portugal. 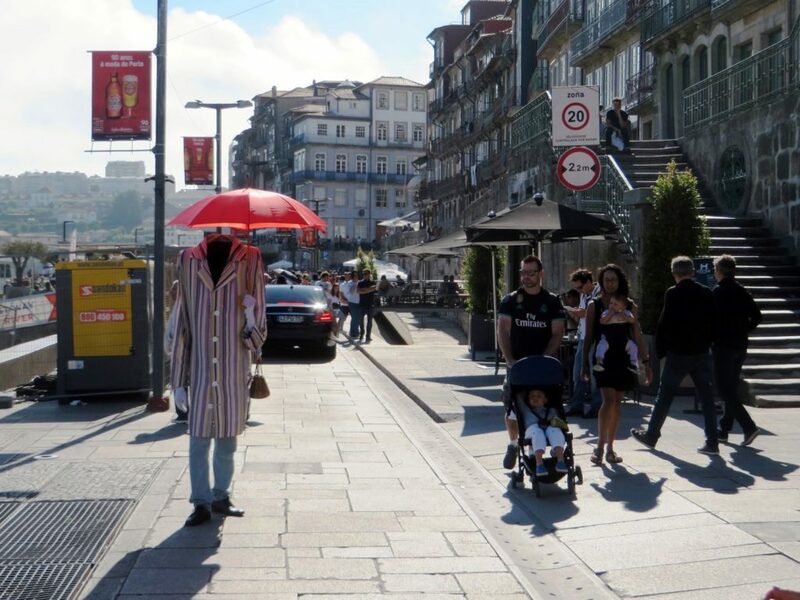 People say Porto was once gloomy and foggy city. 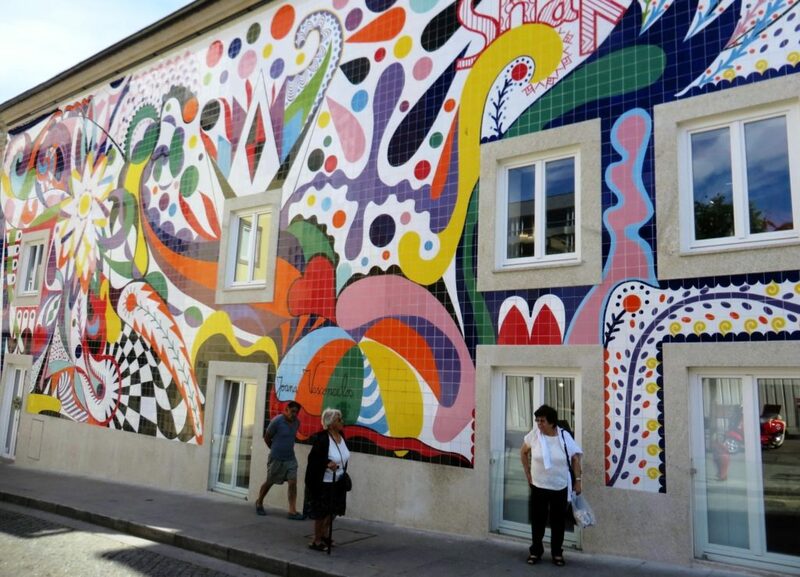 Today everyone have different opinion, and for most of the people visiting Portugal Porto is a must see destination. 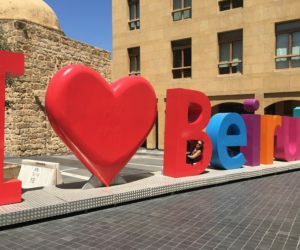 But what is so special about this city? 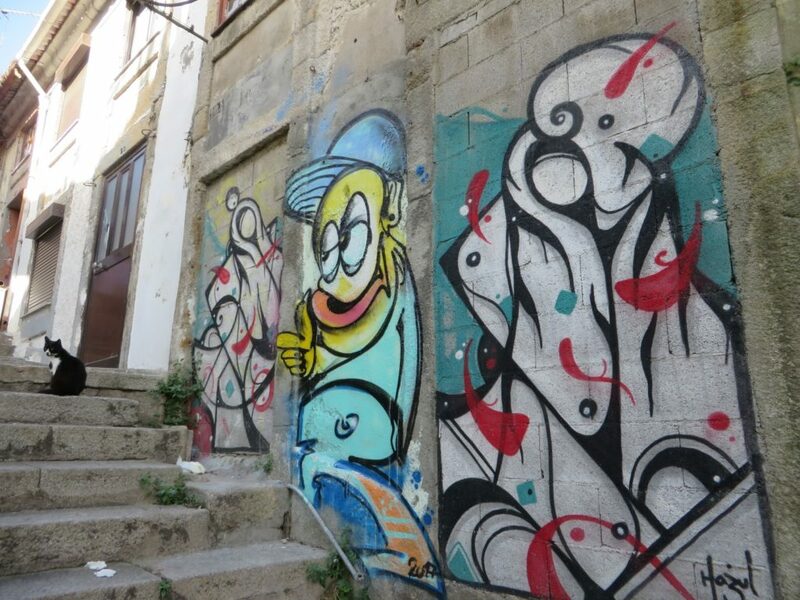 Its lively and cosmpolitan spirit, cultual and historic heritage, street art masterpieces, nightlife, food, port wine and last but definitely not the least its people – they all create the essence of the city. It was a Saturday evening, and it was obvious we’ll spend the night exploring the vibrant and bohemian atmosphere of Porto. We stayed footsteps from the hub of nightlife, but still in a quiet place. 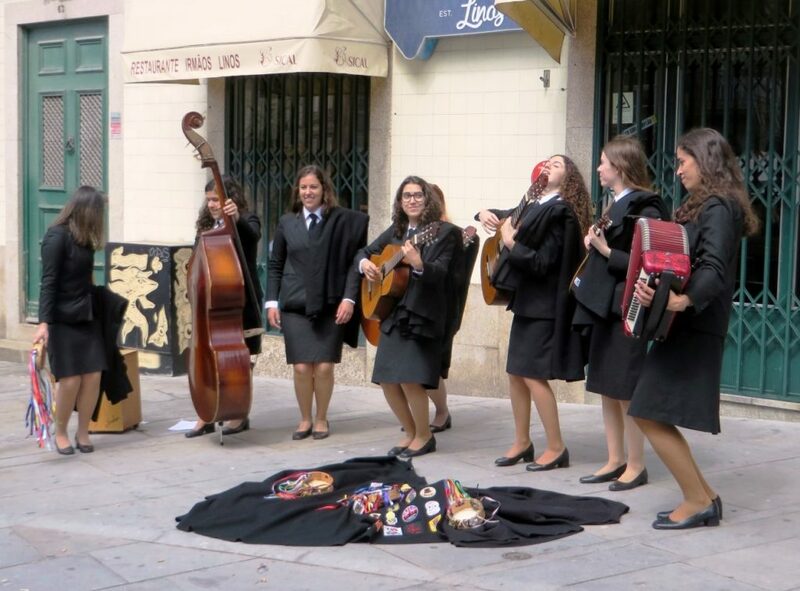 Lively atmosphere starts from Praca da Ribeira and right up towards Rua de Santa Catarina. This is a part where unique bars and clubs lay next to each other. What I liked the most is the whole atmosphere. Everyone grabs a drink at a bar and drinks it on the streets. It seemed like we are on one big open air festival. Variety of different bars and clubs together with different music will please all the tastes. The only thing to remember is that clubs in Porto tend to open late, around 2-3 a.m. But this is the case in whole Portugal. 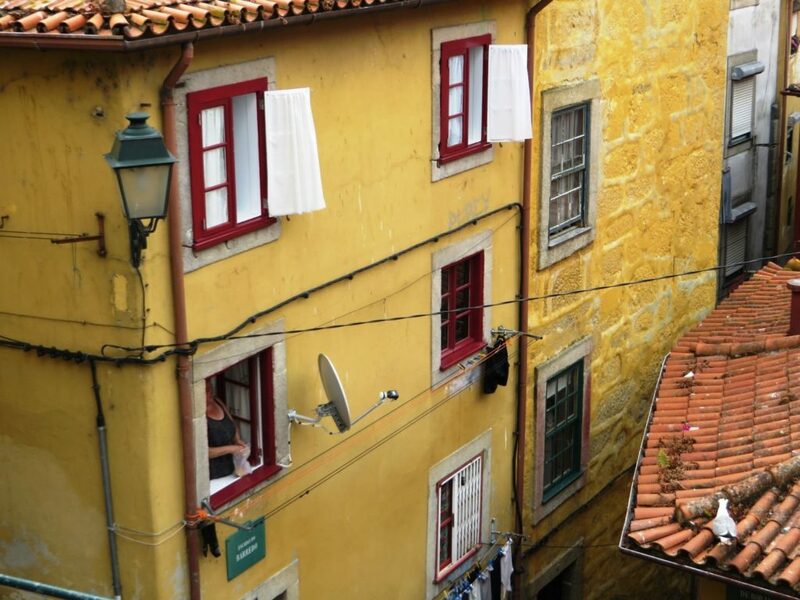 Anyway, it’s great to know that Porto is affordable, has great food, a lively nightlife what is more than enough for an entertaining weekend getaway. 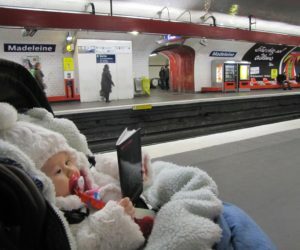 After the long night, the next day was reserved for the easy going stroll through the city. 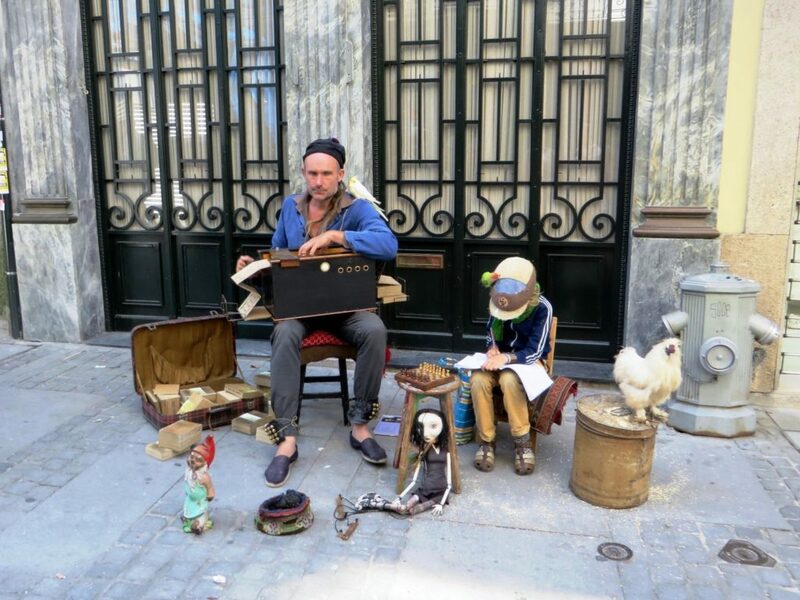 After we picked up our Porto Cards in a Tourism office we joined an organised city tour at Praça da Liberdade and started to learn about history, art and customs. We also discovered secrets of its charismatic people through interesting stories. All of it we did while walking through cities narrow and mysterious streets. The story have started with Portugal’s independence where the main role had Afonso Enríquez, later declared the first King of Portugal who married Philippa of Lancaster what lead to the diplomatic alliance between Portugal and England – Treaty of Windsor. This was largely driven by the nations’ common interests as maritime countries on the edge of Europe and close to larger continental neighbours. 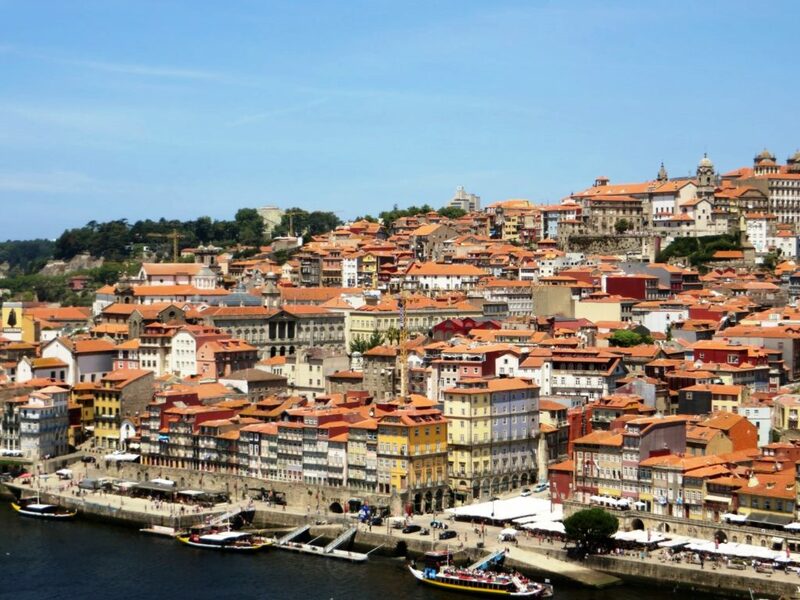 During 60 years the whole Iberian peninsula was united under the Spanish Habsburg kings, and Porto had benefits as it grew administratively and urbanely at the time. 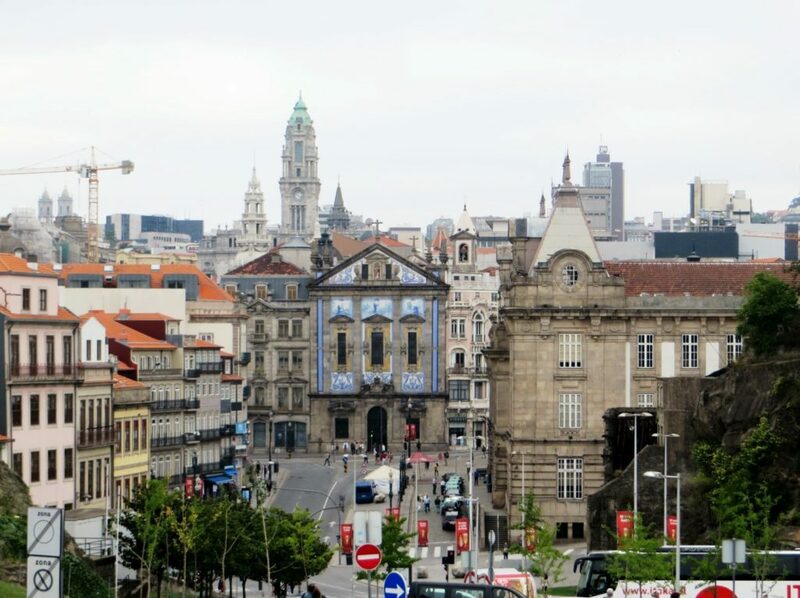 During 18th century Porto became important industrial centre due to its Porto wines what led to many neoclassical and baroque buildings where wealthy families from that time found their homes. Later on, in 1807 Napoleon invaded Portugal and royal family departed to Brazil, at that time Portugal’s colony. 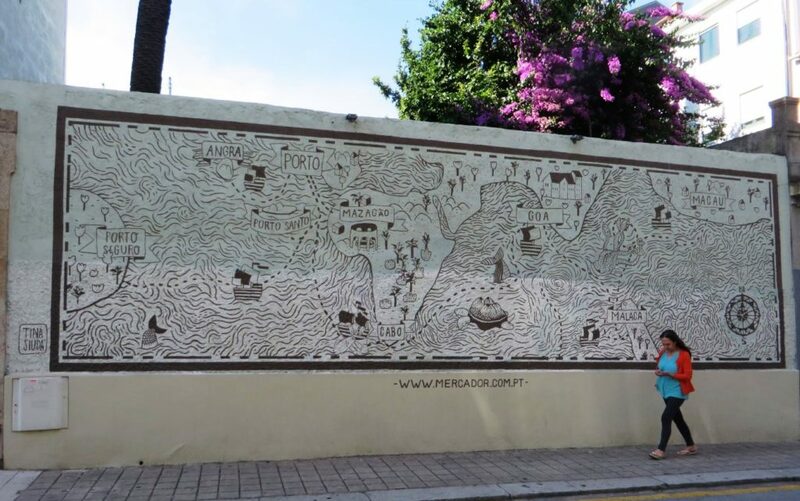 Moving the royal court to Brazil turned Rio into the capital of Portugal for following thirteen years. Eighteenth century was for Porto prosperous time during which entire urban area of Porto was revolutionised. Following century was more or less pretty calm – it was marked with several conflicts with French, and cholera epidemics. 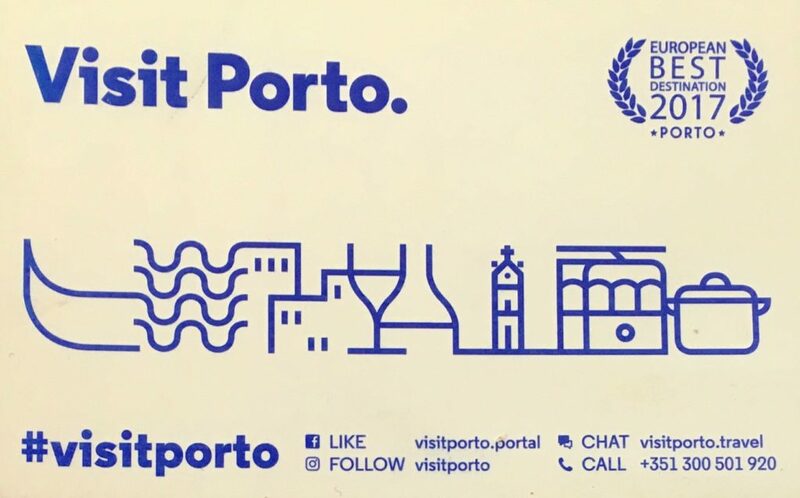 From that time on the city of Porto is living in its world of constant progress where most of history moments left its mark what today creates particular cities’ character. 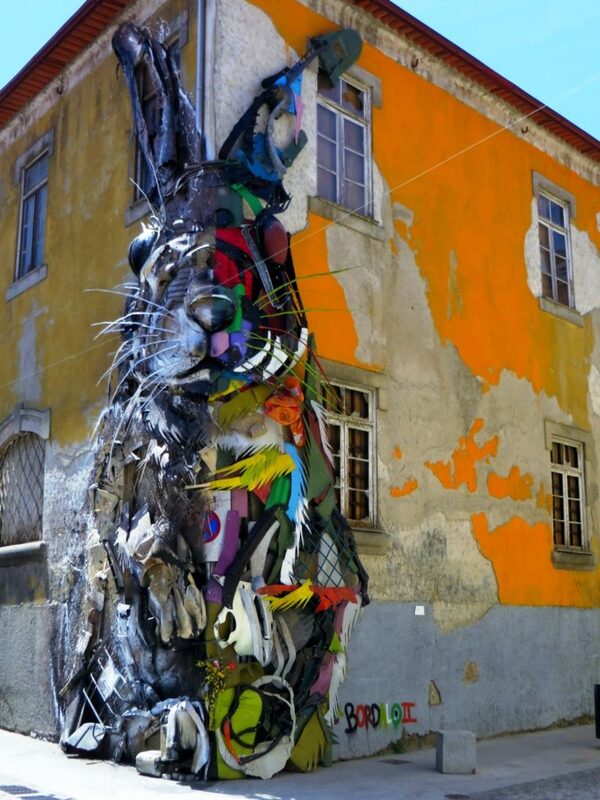 While walking through Porto it’s impossible not to notice remarkable pieces of street art. 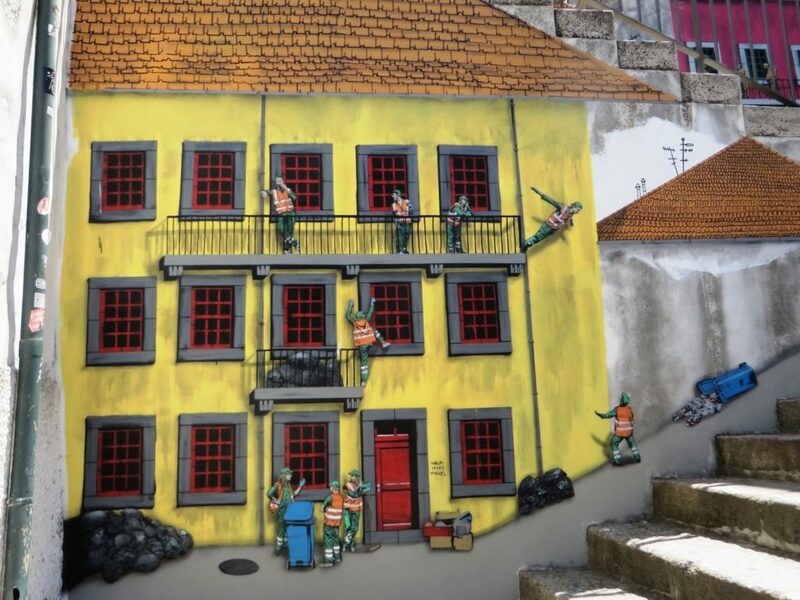 Street art is another story of the city which always has a message behind it, and showed one more time the resilience and tenacity of Portuguese nation. 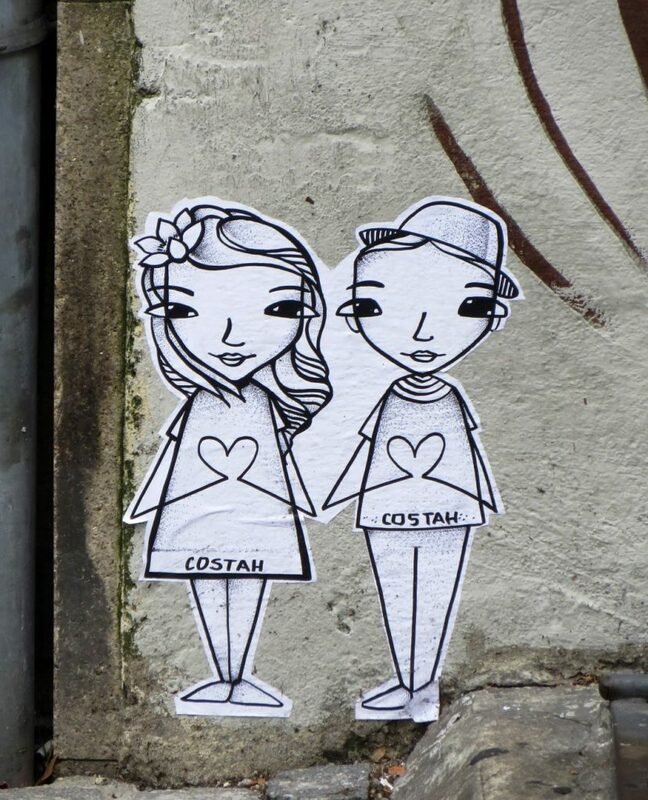 It’s an altruistic art form created to leave an impression of society and represents well accepted themes. All of this makes people love it, and it’s great if you keep your eyes wide open while walking. 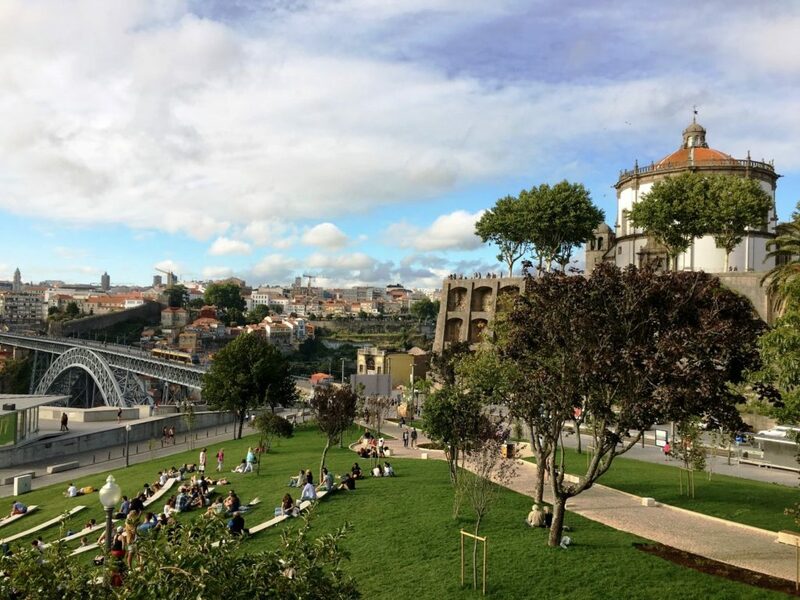 With a visit to Jardim do Morro we put an end to our second day in Porto. Enjoying in the easygoing atmosphere, live music and couple of drinks we watched the sunset and said goodbye to another day full of experiences. Our last day in Porto was reserved for a Port wine, relaxation in a garden and a sneak peak on the waves at Atlantic coast. 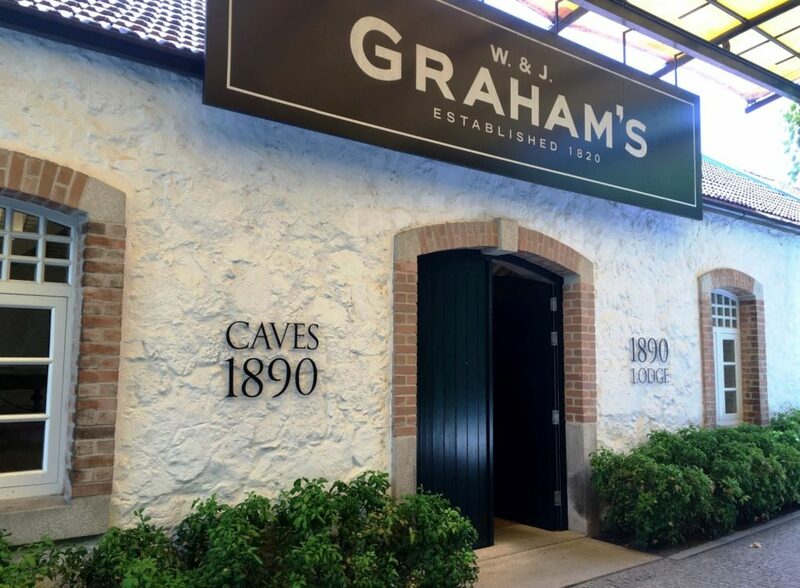 We decided to visit Graham’s Port Vinery as one of the first Port companies to invest in its own vineyards in Portugal’s Douro Valley. Today they own five mountain vineyards located in different parts of the Upper Douro Valley. 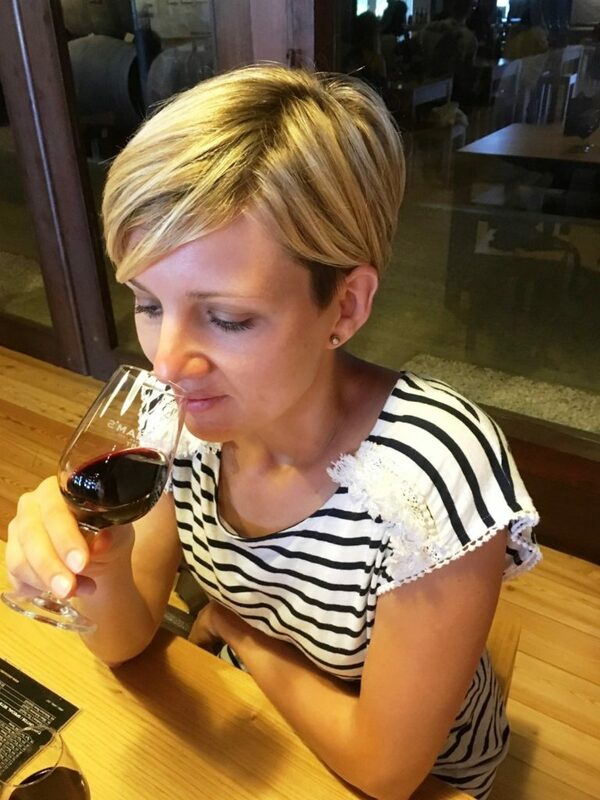 Port wine is made from grapes which must be grown in the mountainous Upper Douro region of Northern Portugal. It’s made by intentionally interrupting the fermentation of the grape must (or juice) by the addition of a clear grape spirit. As soon as we entered the winery, we had the opportunity to see the timeline of their business, and afterwards we were guided through the Port cellar. During the guided tour we learned about tradition, experience and knowledge Graham’s puts into its business. It’s impressive three centuries story told through the interesting, informative and at the same time easy going way as it should be when we talk about wines. 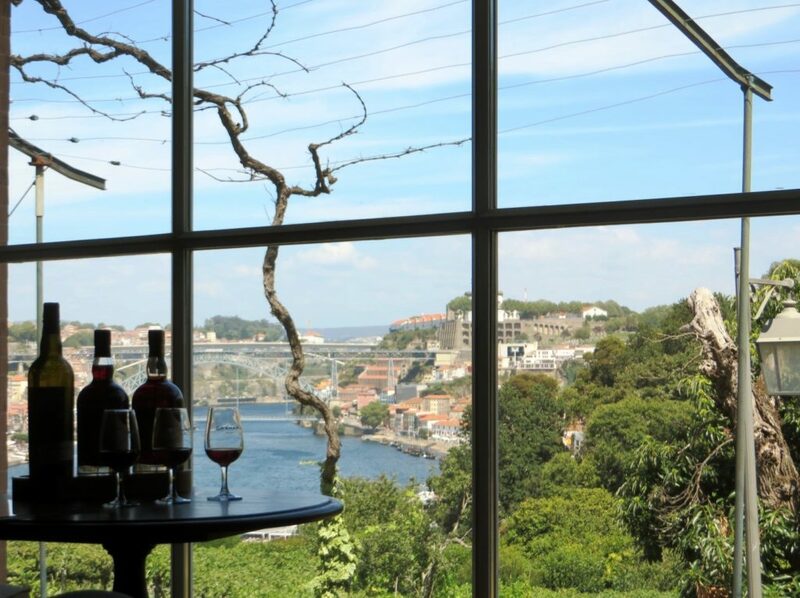 The guided tour ends with a tasting in an impressive space where you can take your time and immerse yourself into tastes of Port wine. Another part of the day we decided to get lost in Jardim do Palacio de Cristal. 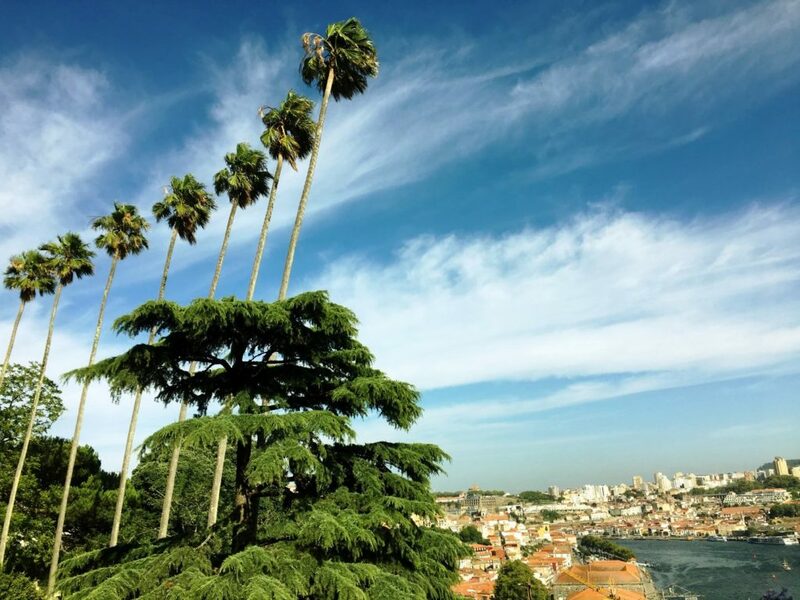 Jardim do Palacio de Cristal is a garden with palm trees peacocks, roosters and here we spent some more time just enjoying in a peace and quiet while having the impressive panoramic view of the city of Porto. To end our Porto visit we took the 500 bus route and headed towards Praia de Matosinhos. 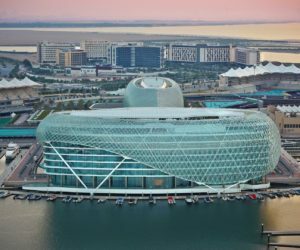 This route is very convenient as it takes you from the very centre of the city down the cost all the way to the beach. 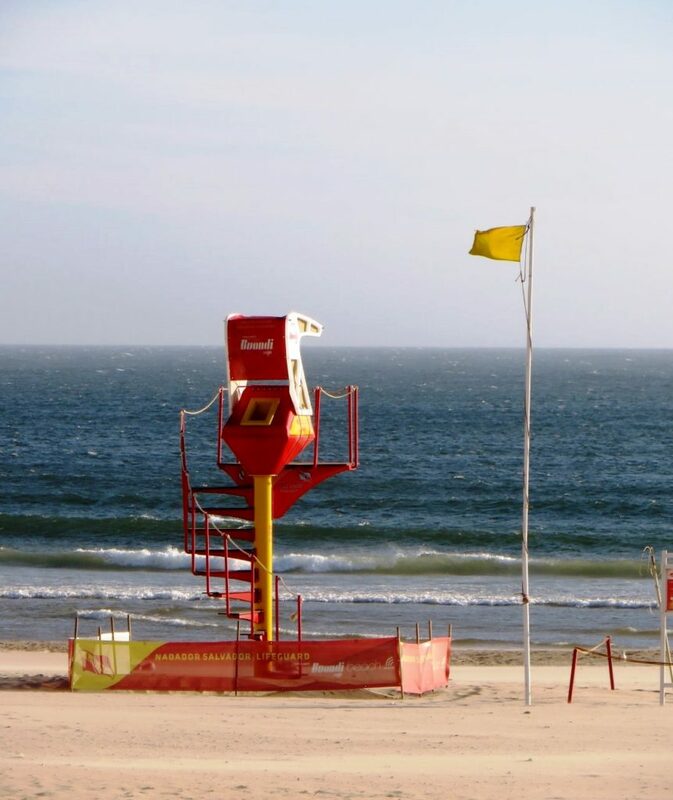 As Matosinhos is directly at the Atlantic coast we were welcomed by wind which perfectly suites surfers. 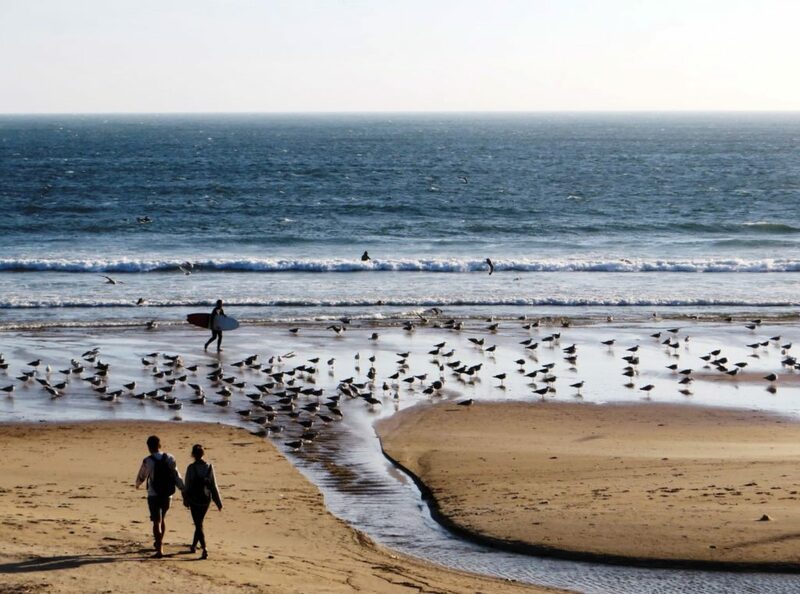 The beach is easy reachable from the centre of Porto, and that makes it convenient getaway for those looking for a bit different atmosphere than those in the city. Among sports activities, Matoshinos is also known by its restaurants with fresh sea food. 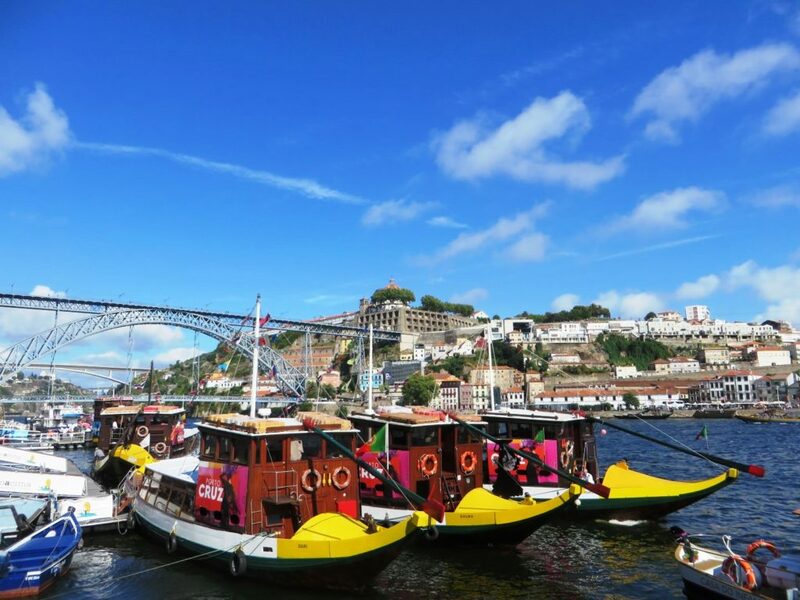 Three days in Porto, European Best Destination for 2017, were enough to get more into Portuguese culture and spirit and prepare ourself for the next stop on our Portugal trip – Madeira. 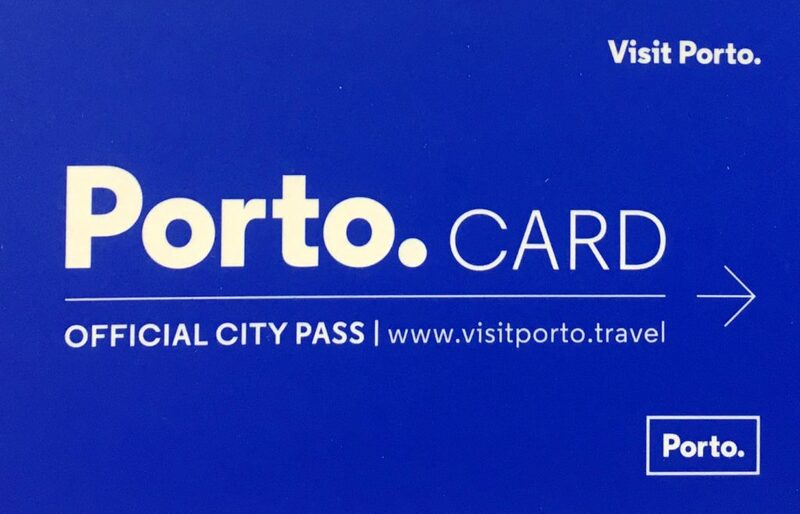 The Porto Card is a city pass which has helped us a lot to discover the best Porto has to offer. 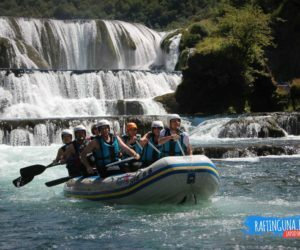 • Many discounts on more than 100 points of interest: cruises, cellars, shops, restaurants, nightlife and shows.